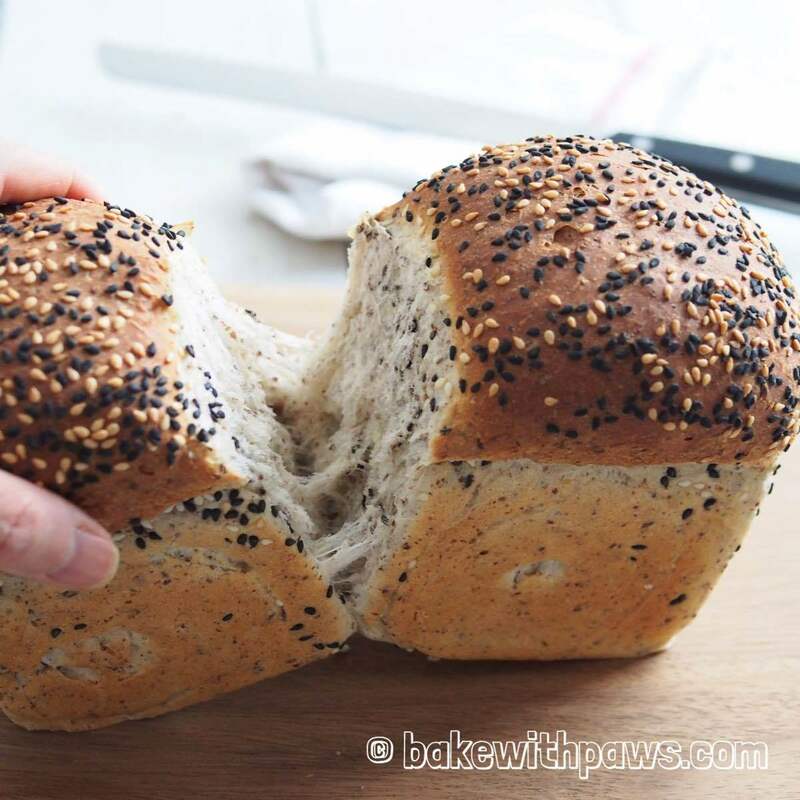 After successfully making several Shokupan Breads using the Yudane method, I tried the same recipe with some modification to make this super soft Spelt Bread. I used 25% spelt flour and 75% strong bread flour. As I explained in my previous post, the Yudane method is quite similar to Tangzhong (water-roux) method. For the Yudane method, boiling water is used to scald the flour instead of cooking over the fire. The ratio of the flour and water is almost 1 to 1. The scalded dough may only be used 4 hours later (at least) or overnight in the fridge. 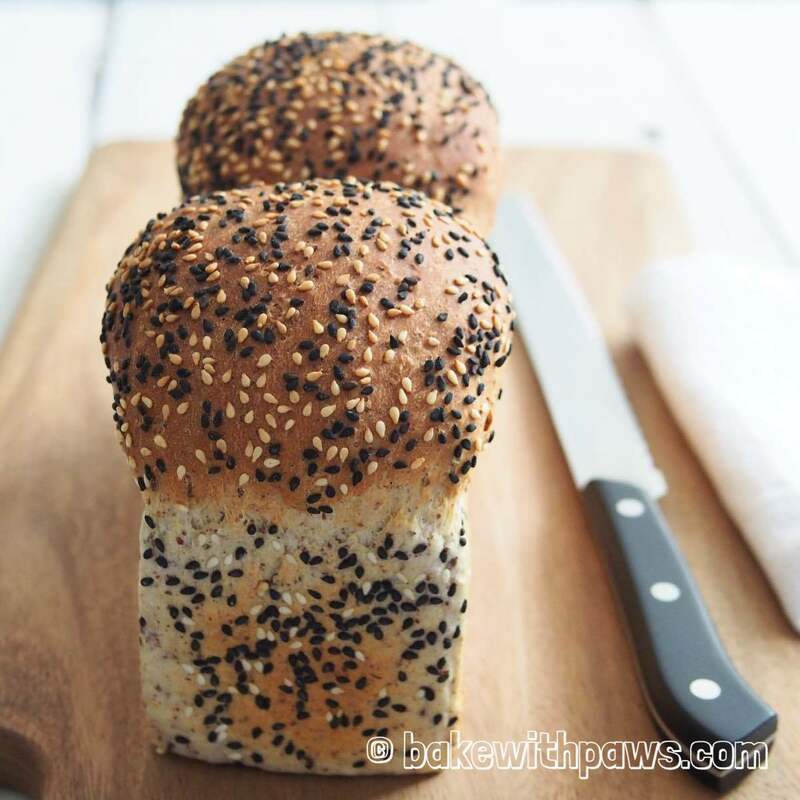 The Yudane method produces super soft and fluffy bread. The cooked gelatinized starch in the flour retains moisture with a higher water absorption. It yields a soft bread that also keeps well, lasting a longer. Cling film and place outside for at least 4 hours before using or in the fridge overnight. I made it 4 hours before making the bread. If you do it the night before, take out from the fridge 30 minutes to return to room temperature before using. Put all ingredients into the bowl of stand mixer. Using the dough hook, knead until the dough comes together, become elastic and tacky but not sticky. It takes around 15 minutes at medium speed. Spread the sesame seeds on the table top. 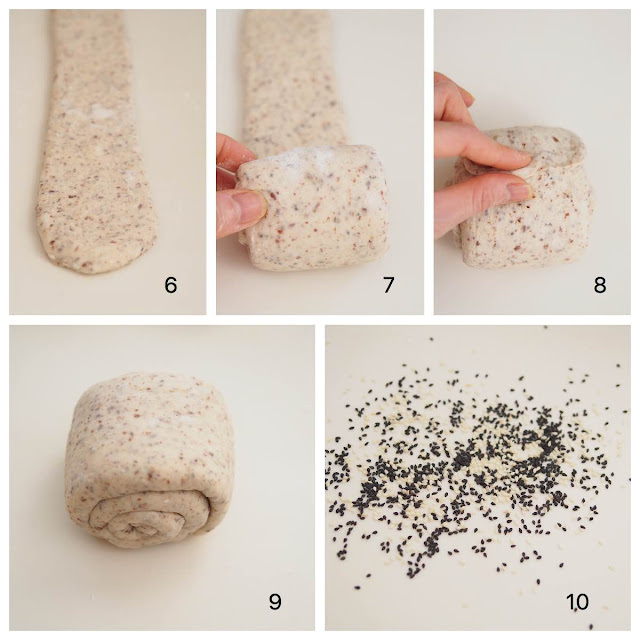 Brush the dough surface with water and roll over the dough on the sesame seeds. Place all dough in the prepared loaf pan. I have received feedback from readers who have tried the recipe that the dough is too sticky and wet. It could be due to the flour. Some flour absorb less water. 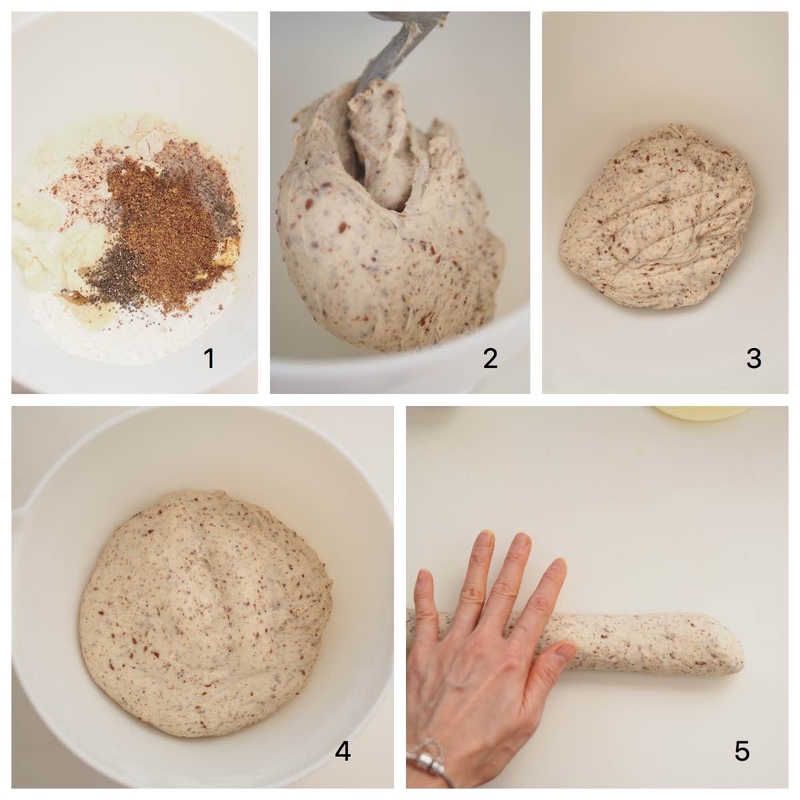 If you find your dough mixture wet please reduce the water to 40g in Yudane and reduce milk to 120g. If too dry then add 1 tablespoon of milk at a time until you achieve the desired consistency. In this recipe, I used Japanese high gluten flour. 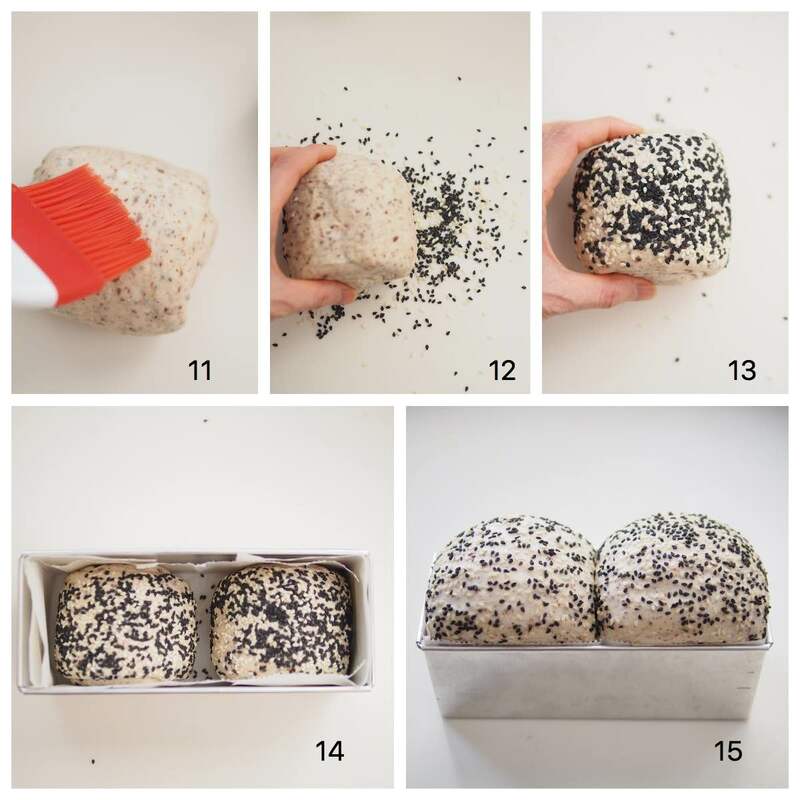 1)is this method only work for japanese flour? 2)how to calculate yudane with math formulation? 3)and about the softness,between tangzong vs yudane.which one is the softest? 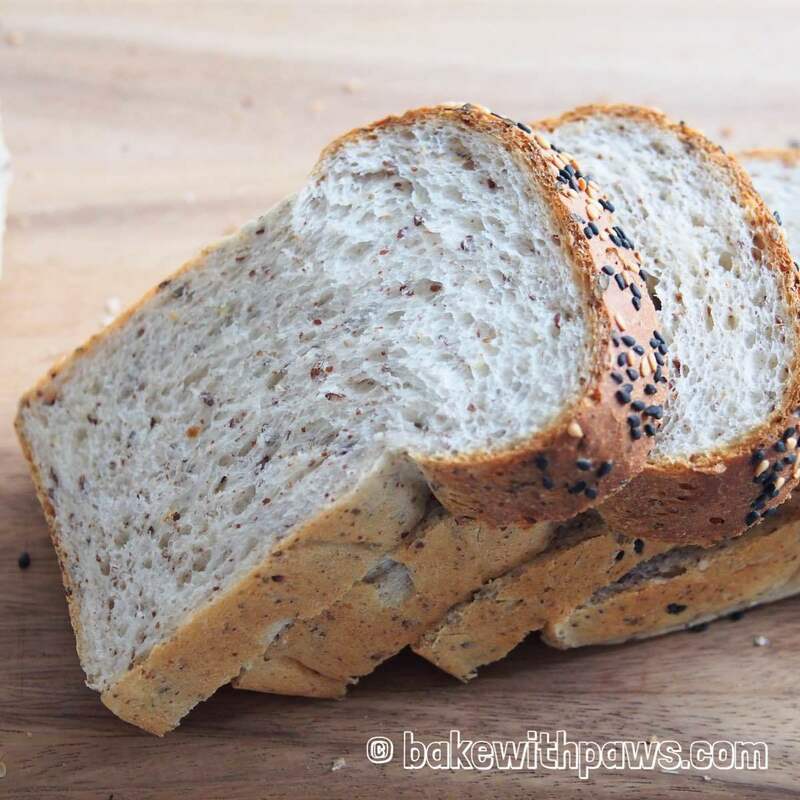 1) I used Japanese High Gluten Flour for my bread. I can't give you the answer because I do not use other type of flours. Maybe, you should look for other high gluten flour instead of Indonesia bread flour. 3) I can't give you the accurate answer. I find both are soft. But, I personally like more Yudane than Tangzhong.